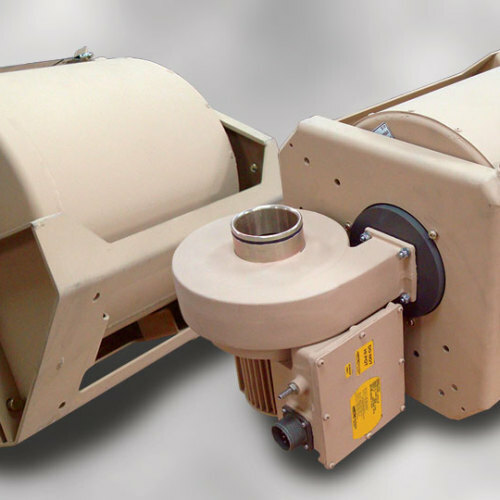 HDT is a proven leader in the development of mobile protective air filtration systems. Our equipment is routinely deployed worldwide to protect personnel, equipment and other assets from the effects of a sudden release of CBRN agents. HDT offers several CBRN collective protection filter systems designed specifically for use in mobile applications. Depending on the vehicle or temporary structure being protected, one or more of these systems will provide a consistent flow of clean, breathable air to personnel working inside a toxic-free area (TFA). 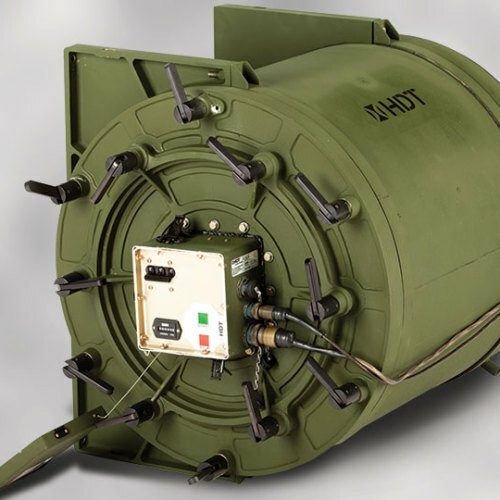 HDT’s mobile CBRN protection products and systems were initially developed for military use. Tested thoroughly against live agents under the most demanding field conditions HDT solutions have been proven reliable. 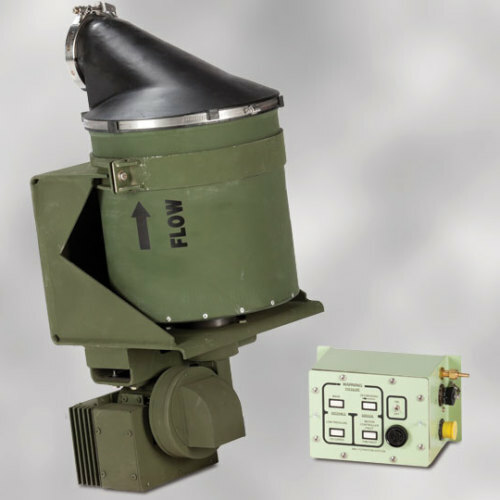 HDT’s M93 Gas Particulate Filter Unit (GPFU) and FFA100 collective protection systems can be designed into a TFA to provide up to 100 CFM (170 m3/h) of clean breathable air. Applications for these units would include TFAs for mobile Command and Control (C2) rooms, mobile vans used by first responders, or emergency teams operating from enclosed vehicles within a contaminated area.